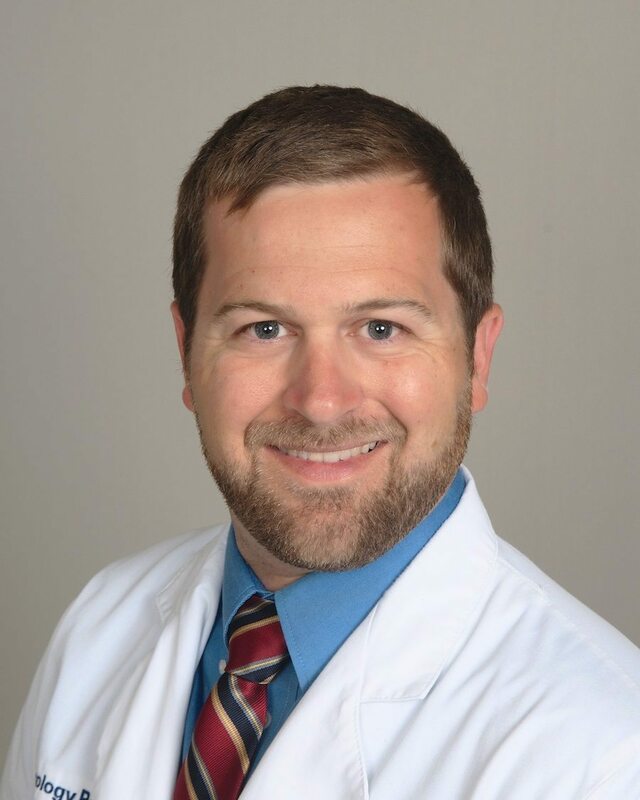 Dr. Bryan Allen earned his bachelor of science degree from the University of North Florida in Jacksonville. He earned his Medical Doctorate degree from the University of South Florida in Tampa, where he was elected into the prestigious Alpha Omega Alpha Medical Honor Society. Dr. Allen completed his general surgery internship and urology residency at the University of South Florida under the tutelage of Dr. Jorge Lockhart. His training included exposure to all aspects of urology including oncology, reconstruction, sexual dysfunction, female and pediatric urology and included extensive training in minimally-invasive and robotic surgical techniques. He is a member of the Florida Medical Association and Manatee Medical Society. Dr. Allen is married to his wife Rosabelle, who is a practicing obstetrician and gynecologist. They both enjoy spending time with their 2 children, James and Amelia, as well as their Labrador retriever, Henry.